Thank you for your interest to distribute our products. We have been manufacturing the best powdered drinks in the United States for almost 30 years. 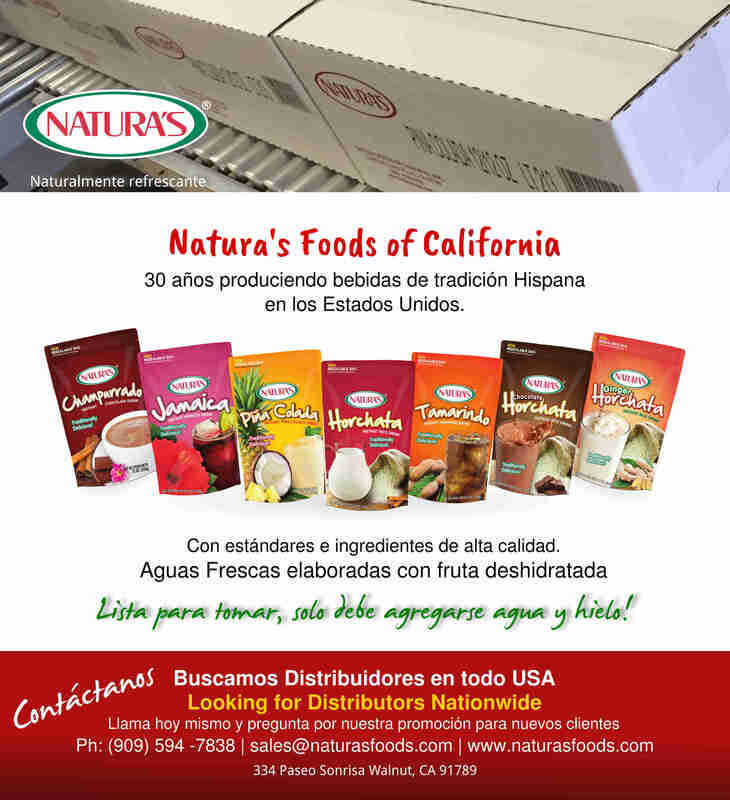 Please fill out this form and a representative of Naturas 's Foods will contact you. Thank you for your preference.